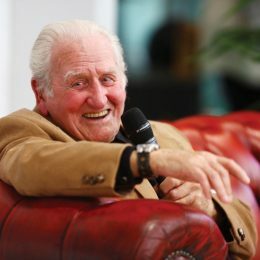 This year The Classic & Sports Car Show will honour the Jaguar Le Mans hero that never was – the incredible XJ13 – and the man forever associated with it, Norman Dewis OBE. On entry to this year’s event, visitors will be greeted in the Palm Court area by this iconic prototype, which this year celebrates its 50th anniversary. 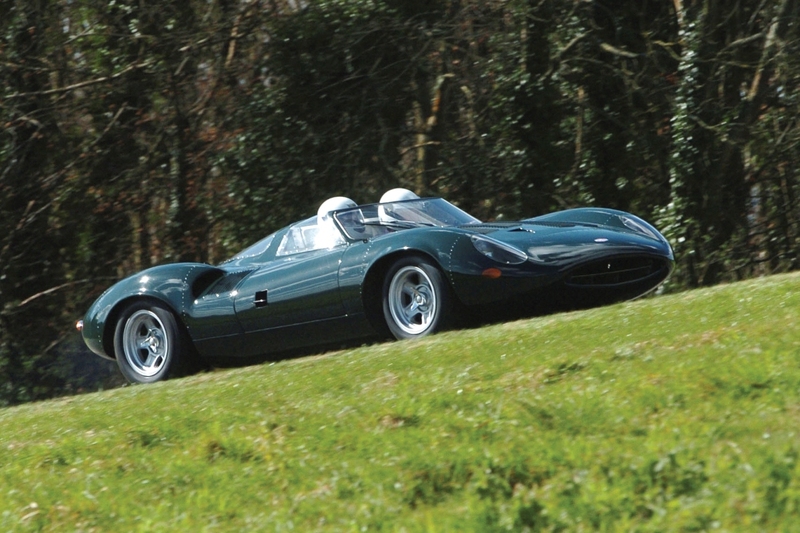 A true one-off, the XJ13 was developed by Jaguar in the 1960s. Its power came from a mid-mounted 5.0-litre V12 engine, positioned just behind the driver, and it was paired with a five-speed manual transaxle. 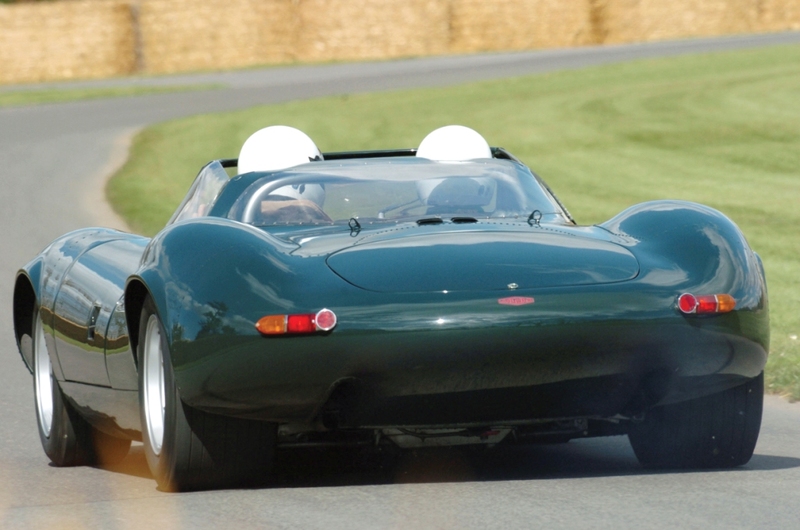 The body was designed by Malcolm Sayer, the aerodynamicist behind the C-type, D-type and E-type and legendary drivers like David Hobbs and Richard Atwood, in addition to Norman Dewis OBE, all helped with the car’s development. 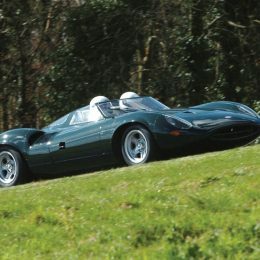 But despite the hopes that the car would take Jaguar back to its 1950s Le Mans racing glory, the XJ13 never made it to the track. Its development was never a top priority, and was deemed less important than the creation of a new saloon car, which was to ultimately become the XJ6. 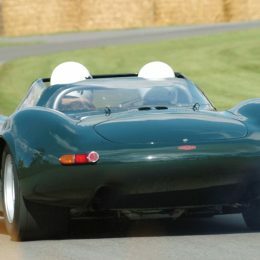 Dewis, who will open the show on Friday, not only helped develop the prototype, but was also tasked with driving it for the launch of the Series 3 E-type in 1971. 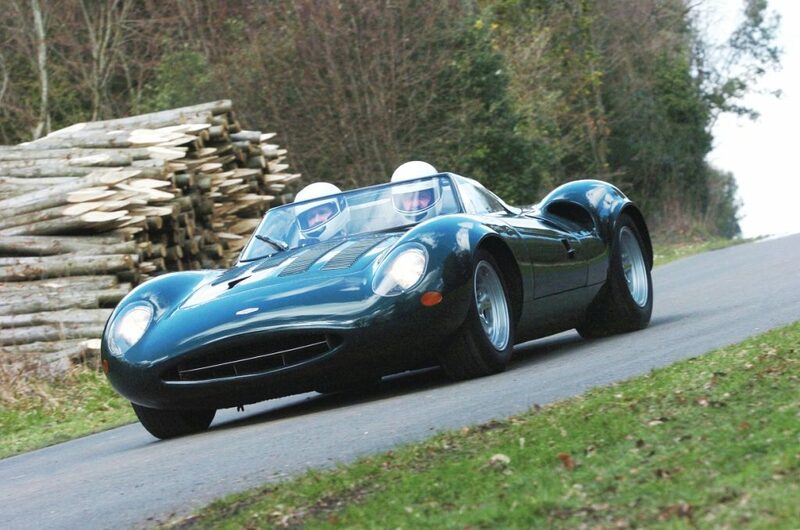 During filming for a promotional video, the chief test driver for Jaguar lost control when a rear wheel broke. The resulting crash almost destroyed the car, though thankfully left Dewis uninjured. Rebuilt some years later to an identical specification, it has been on display at the British Motor Museum at Gaydon ever since. 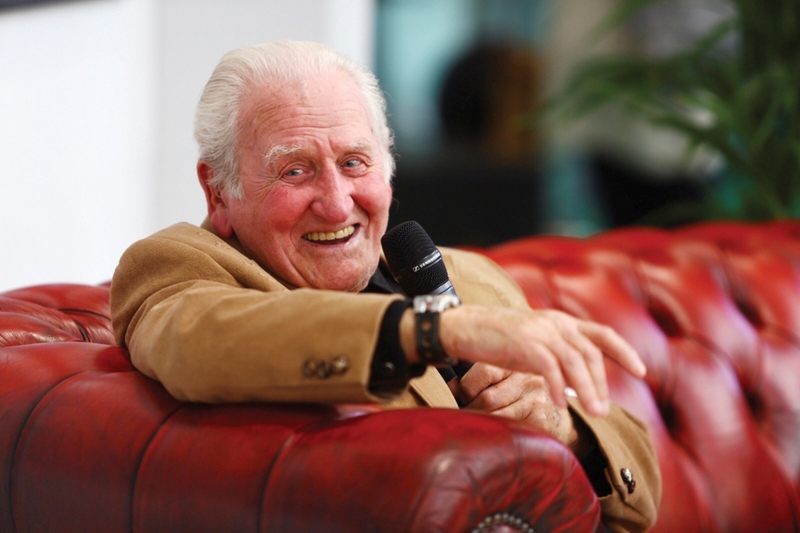 Visitors will be able to hear all about the XJ13 when Norman Dewis OBE takes to the Live Interview Stage presented by Goodwood Road & Racing. 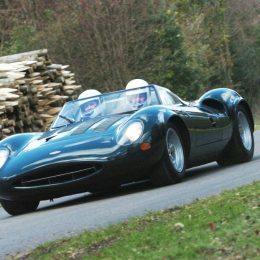 Another highlight will be a feature showing the restoration of a unique Jaguar XK120 by Pininfarinaby Classic Motor Cars (CMC) in association with Total. The show’s website also features a range of ticket packages, from general access to a limited number of premium tickets offering everything from fine dining to guided tours of the event.